You'll have to wait a little longer for the 'Metro: Last Light' sequel. 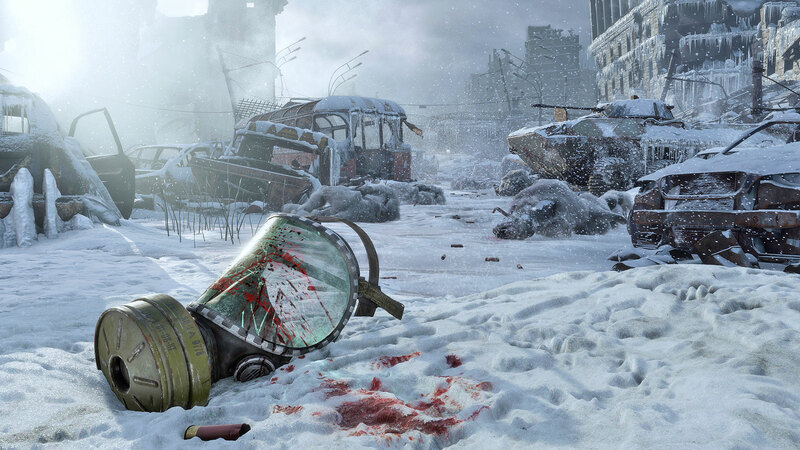 If you were hoping to play Metro Exodus this year, bad news: the first-person shooter has been pushed back to early 2019. The third instalment in THQ's nuclear-ravaged survival series was announced at E3 2017 during Microsoft's press conference. The trailer started in a snowy wasteland — a staple of the Metro franchise — before switching to an underground tunnel swarming with ghoulish creatures. The hero later battled his way to the the surface, revealing a new woodland location filled with broken buildings and telephone masts. A second cinematic trailer was then shown at The Game Awards last December. As with previous entries, the game is loosely based on the Metro novels penned by Russian author Dmitry Glukhovsky. The game was originally slated for 2018. In a joint statement, 4A Games and publisher Deep Silver said development is "progressing well" and that everyone is "really excited by what we are seeing." However, the pair want the game to be "at its absolute best" when it comes out, and have therefore decided "to move the release date to Q1 2019." That will, of course, be a disappointment to some. If you haven't played the original games, however — Metro 2033 and Last Light — this is a good opportunity to check out the updated Redux versions on PlayStation 4, Xbox One and PC.